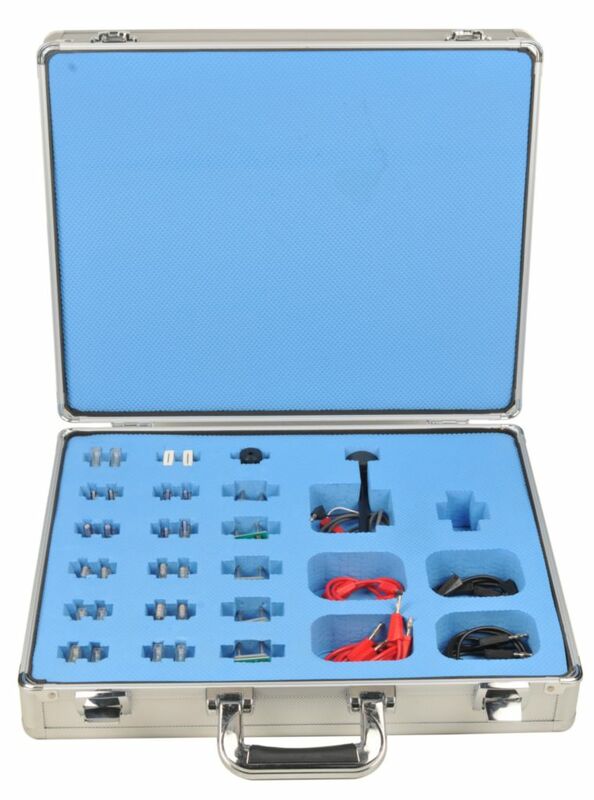 The CENCO® Electronics System 2 Kit includes materials for 9 activities on advanced electricity based topics. Activities are designed to guide students to discover concepts but are styled so the instructor knows what equipment is needed for each activity. 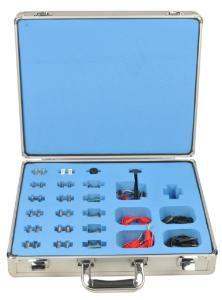 Other CENCO kits are required for use with this kit. Experiments topics include: Step up transformer, step down transformer, DC motor, two motors in series, two motors in parallel, linked motors, SPDT switch, two SPDT switches, relay.